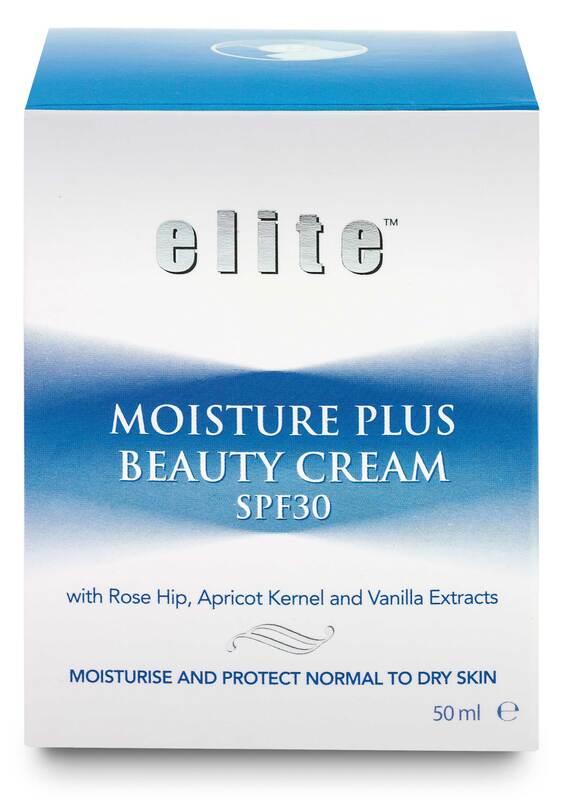 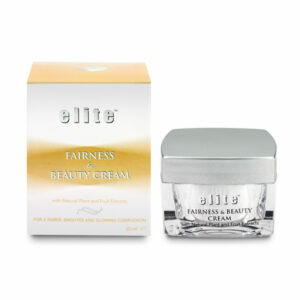 Elite Moisture Plus Beauty Cream is specially formulated to moisturise and protect normal to dry skin, with extracts of Rose Hip, Apricot Kernel and Vanilla Fruit leaving your skin naturally soft and supple. It contains sunscreens and a blend of key ingredients that all work together in a multi-action approach to give you a fresh, youthful appearance with a smooth radiant texture, perfect for use in sunny climates. 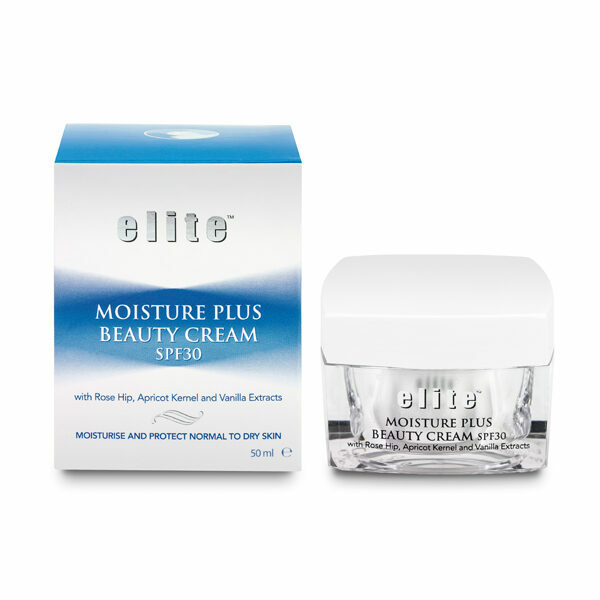 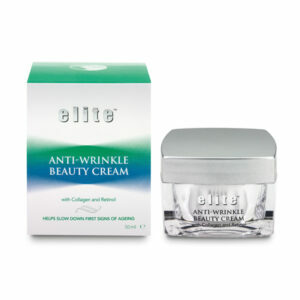 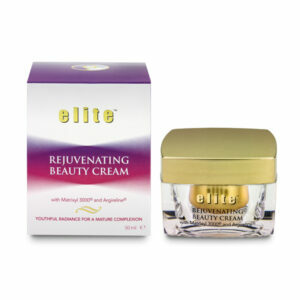 Locks in essential moisture to help maintain the skin’s natural suppleness.